Discussion in 'Sony' started by Wickett, Jul 8, 2014. 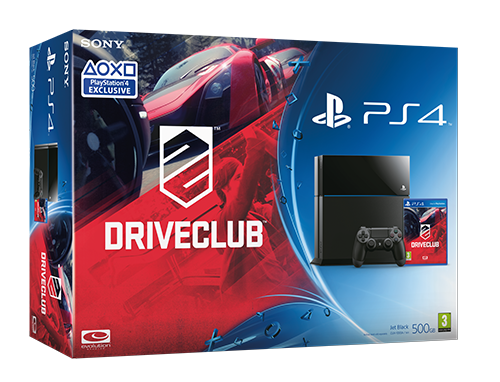 Sony has announced that they will be releasing a new PS4 + Driveclub bundle pack sometime later this October. The European pricing is currently set at €439.99, but with no confirmation that this bundle will be seen by North America yet. Anyone wanting a PS4 and Driveclub should definitely consider this purchase that will save you some dough in the process.